Light straw in colour this Pinot Gris has very pure aroma’s; it is very elegant and shows aromas of peach, almond meal with floral white blossoms. The pallet is soft and velvety with a hint of phenolics, which add texture and complexity. Special parcels of Pinot Gris were identified in our Marlborough vineyards. These parcels were hand harvested, gently pressed and fermented cool with a selection of aromatic yeast. The wines were left on fermentation lees to induce secondary ferment characters and promote a lush mouth feel. The driest growing season in 3 years, Pinot Gris was the gift that kept on giving. 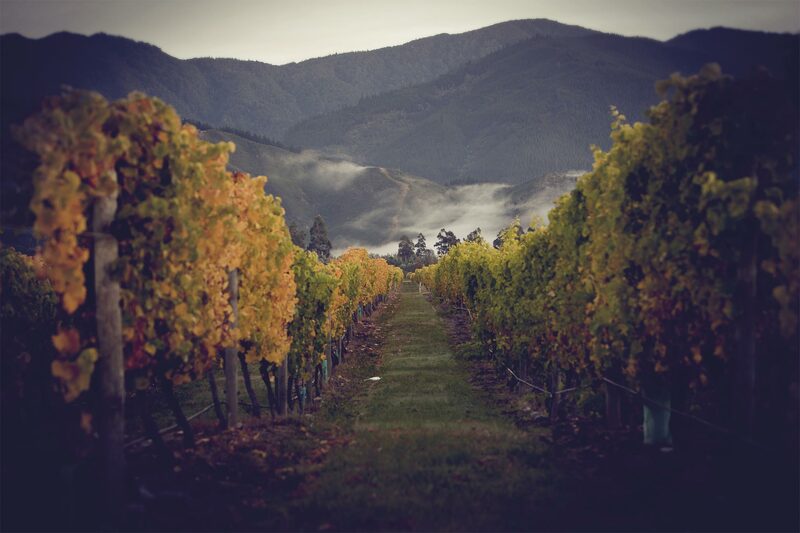 Marlborough produced high quality fruit with above average yields. We saw great quality fruit in the vineyards.